Add our experience to your team. 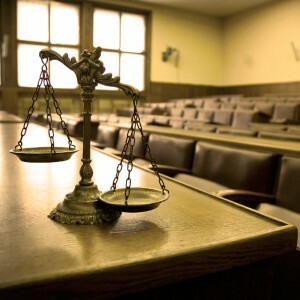 Our investigators are well versed and highly trained in all aspects of courtroom proceedings. When an investigator works closely with an attorney and client at the onset of a case and following through to court hearings and/or trial, it strongly increases the likelihood of a successful outcome by providing another point of view, another set of objective eyes and ears and a strategy that wins cases by providing critical evidence that might have otherwise gone unnoticed.